Explore Jewish theater, music, art, and travel, with the Jewish Federation's Cultural Arts Program. Together we connect with our Jewish community, Jewish heritage, and explore the extraordinary Jewish contributions to American culture. 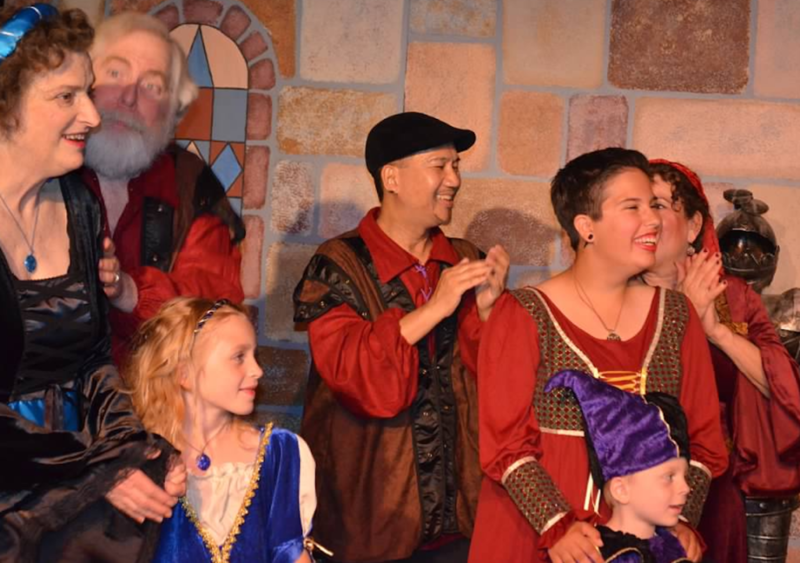 Explore plays and musicals by Jewish playwrights and composers with other members of our local community that share your passion for the performing arts. Join us on stage, behind the scenes as part of the production crew, or in our audience as we explore fun, exciting, and insightful theater. 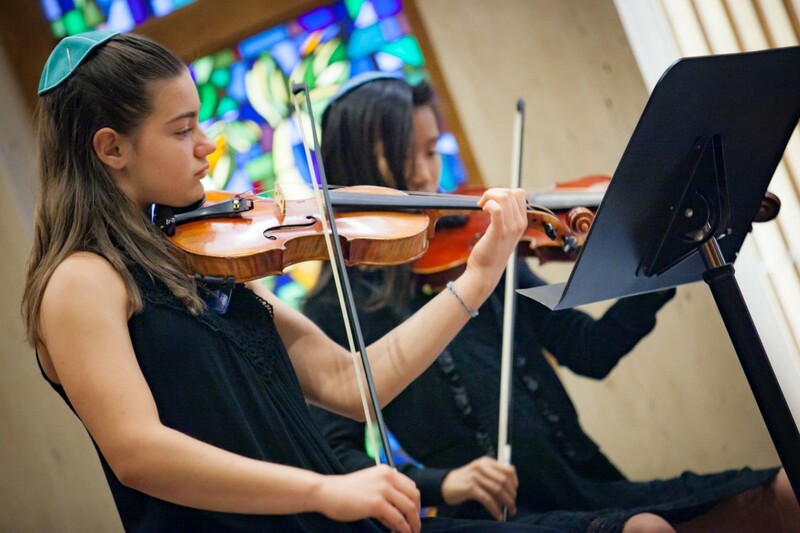 The Jewish Youth Orchestra is a group of 8-14 year old musicians, with two years of musical background. Join other Jewish youth and perform all over Los Angeles including Pico-Union Station with Craig Taubman and the Annual Jewish Festival of Music! 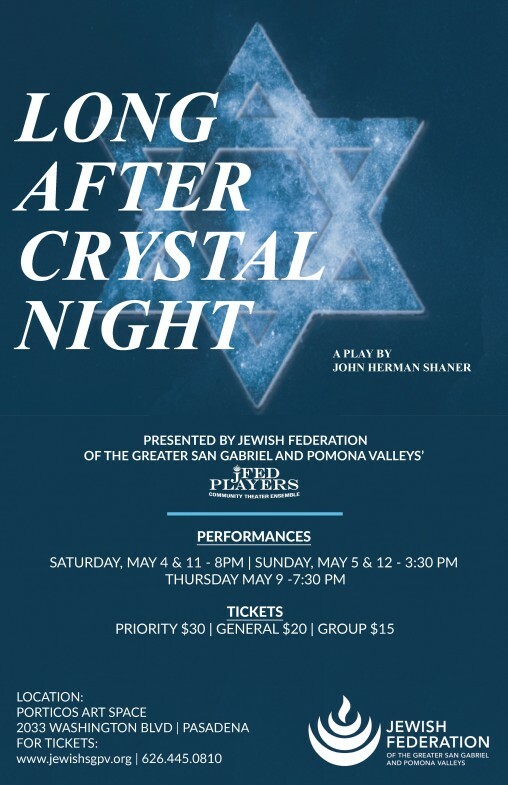 Support Cultural Arts and bring Jewish art, theater, and music into the hearts of our San Gabriel and Pomona Valley. UPCOMING SHOWS, CLASSES, AND CELEBRATIONS OF JEWISH CULTURE AND ART!